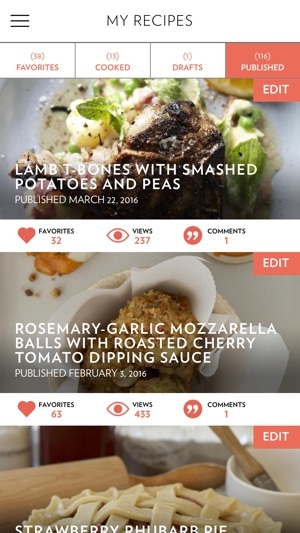 Yumavore is an ingredient-to-plate social networking App designed to meet the needs of the home chef in search of an innovative recipe publishing, discovery & shopping tool. 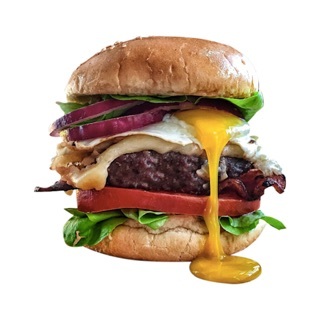 100% of the recipes posted on the App come from user generated content utilizing Yumavore's unique and proprietary recipe creation tool. Let's get cooking! Fingerprint sign in - We added the option of allowing users to sign in via fingerprint. 3D touch - We added some 3D touch Easter Eggs to the app. Sharing - We added Facebook and Twitter sharing. Removed forced sign up - We allow Yumavore users to browse recipes without creating an account or signing in. Search for other users - We added the ability to search for other Yumavore users. Toggle for notifications - We added toggle buttons for notifications, under user profile. Notifications - We added usable links within notifications. 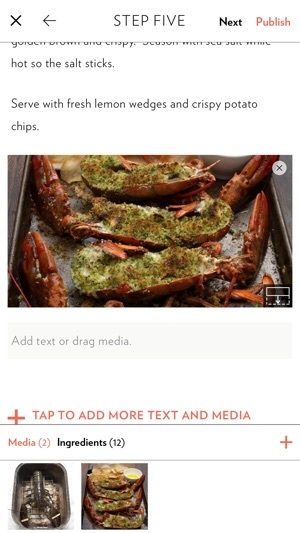 Best recipe app I have ever used. At our house we love to try new recipes and make modifications and improvements when we return to our favorites. 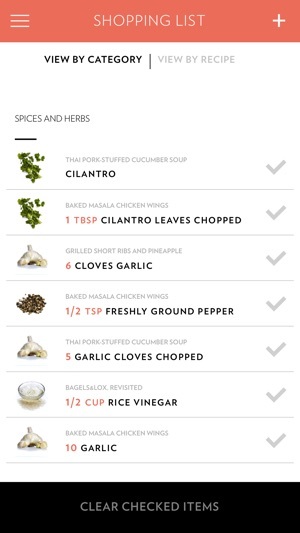 This app makes the documentation and sharing process very simple, and the detail in the recipes we use is incredible. 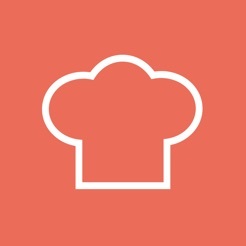 This hands down the best food app out there. 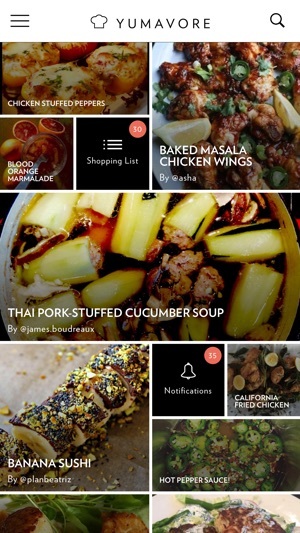 Sharing recipes, and finding new recipes is fun and easy with this app. This app is so amazing!!! My 7 year old daughter and I have been using it for the past few weeks and we can't believe how great it is. It has inspired us to get in the kitchen more, make our own food, and eat healthier! 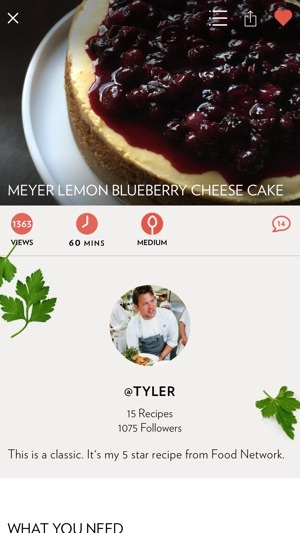 The user interface is really slick, and it's easy to create new recipes, upload pics and videos, and add new ingredients. The community aspect is really fun, too! Not only do we get to find new and interesting recipes from other people around the world, we get to encourage each other as well, and make comments. It's great! The way the app lets you select items for your "Shopping List", and scale up the amounts for the number of guests you're cooking for, is simply brilliant!! Overall, we can't say enough good things about this app. Incredible job, Tyler and team Yumavore!! Keep up the good work! !